Gracious Living! Beautiful & Perfect; Owner's Pride Shines! Rare Opportunity For Annexing Into City Of Marietta Schools. 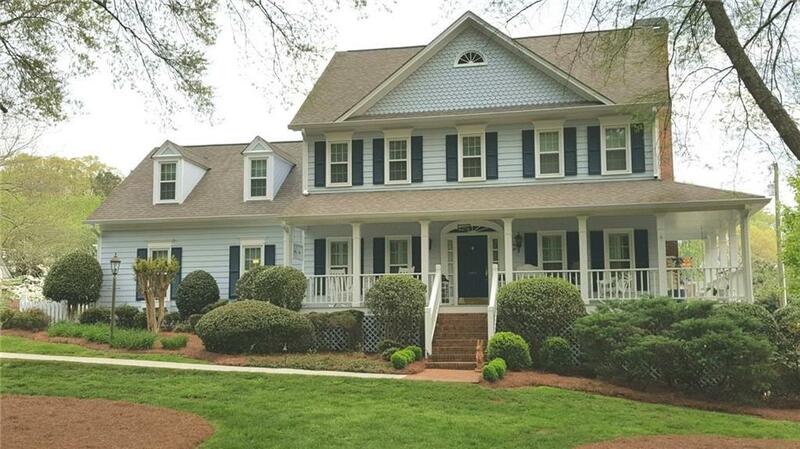 Full Wrap Front Porch, 5 Bdrms & 3.5 Baths w/Stunning Features Throughout. Custom Kitchen w/Honed Granite Counters. 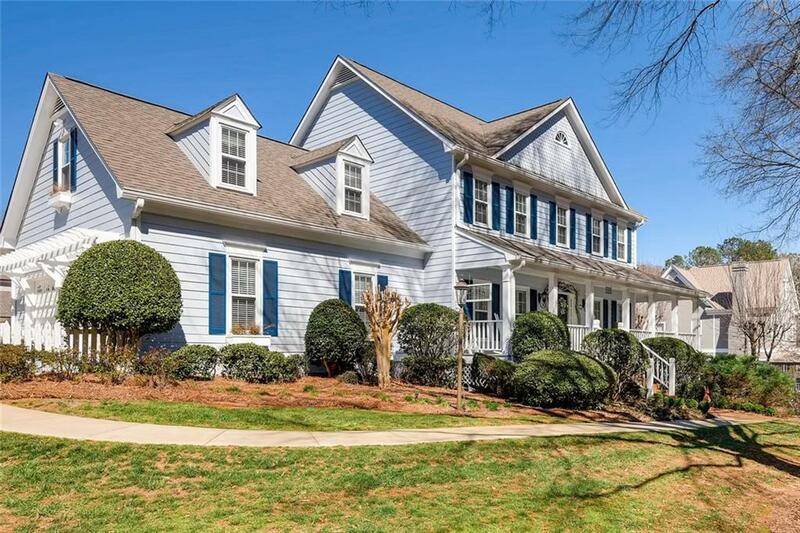 Full Finished Bsmt Features Bath, Family Room & Kitchen -- Perfect In-Law Suite. 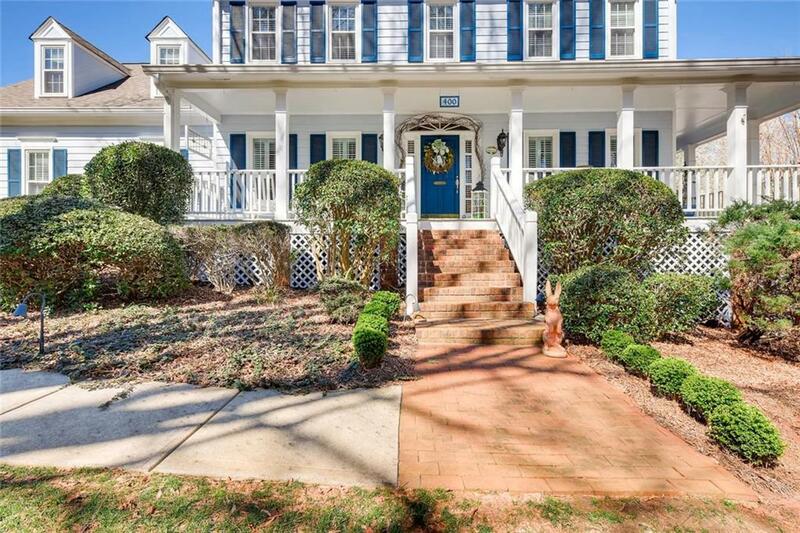 Picturesque Backyard w/Water Feature, Fire Pit, Sitting Area, Potting Shed & Picket Fence. Swing In Front Yard On Large Oak Tree. 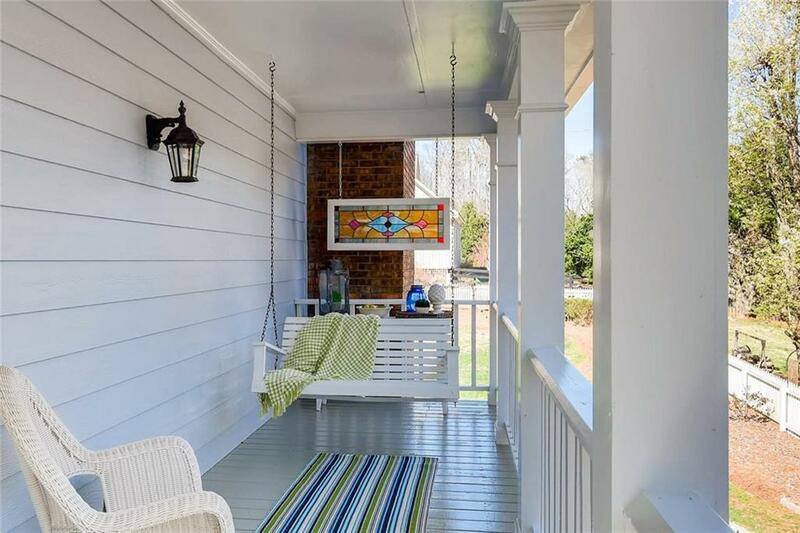 Nestled On A Private Street Within Easy Walking Distance To Kennesaw Mountain Walking Trails & Minutes To Marietta Square.